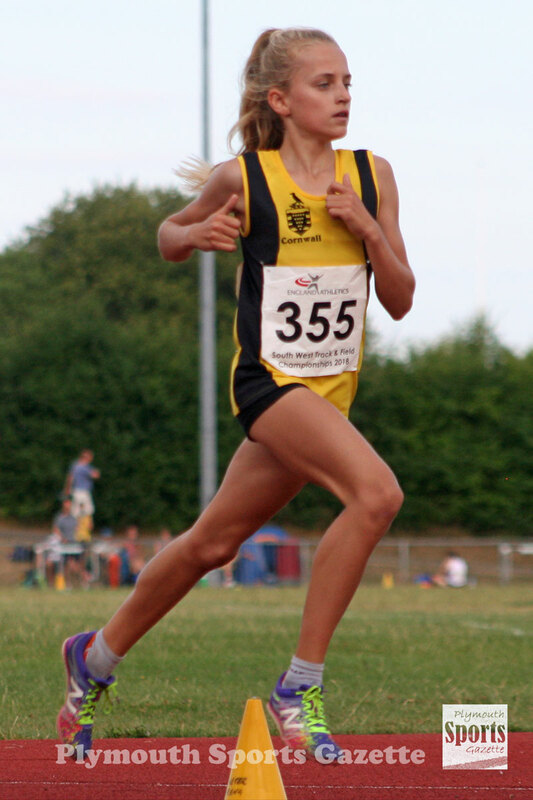 CITY of Plymouth youngster Poppy Northcott has stormed to the top of the early UK under-13 girls’ 800m rankings with a personal best run at her opening outdoor event of 2019. Northcott clocked an impressive 2:22.9 minutes for the two-lap race at the Bournemouth AC Open on Sunday. That was two seconds quicker than she had run last season and more than a second-and-a-half faster than anyone else has so far run in that age group this year – indoor or outdoors. It was also a new City of Plymouth record. She also ran a PB in the 200m, clocking 28.5 seconds and leaped 4.07m in the long jump. However, in the long jump it was her sister, Rosie, who stole the show by smashing her PB with a leap of 4.34m, which puts her 21st currently in the UK under-13 rankings. Fellow City of Plymouth athlete Poppy Tank and Erme Valley Harriers’ Will Battershill have shot into the UK’s top 10 for the 5,000m with eye-catching PB runs in America over the weekend. Tank, who represented Great Britain at December’s European Cross Country Championships, knocked 10 seconds off her PB to run 16.07 minutes at the Stanford Invitational in Palo Alto in California. 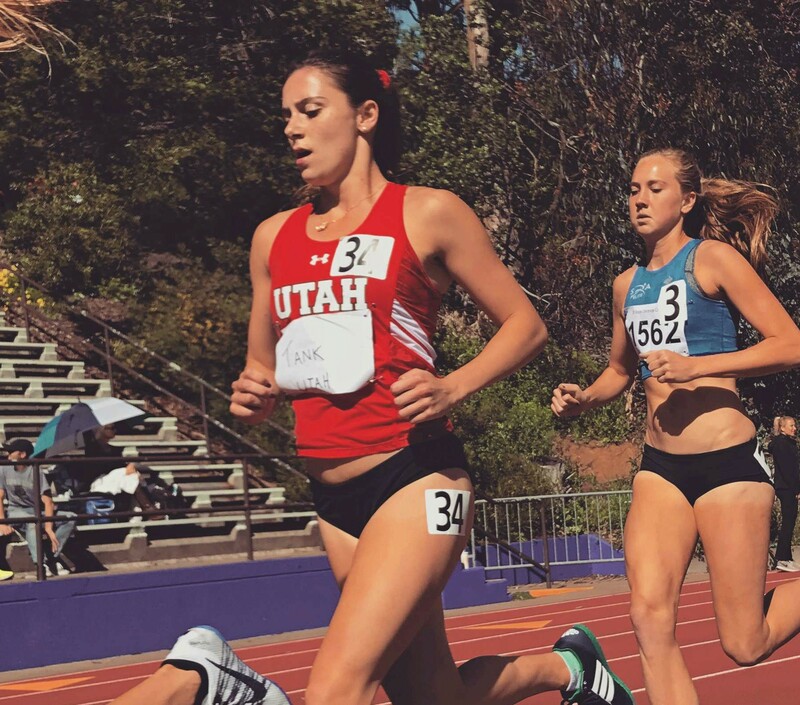 That ranks the Utah University student fourth in the early UK rankings behind Laura Muir, Sarah Inglis and Julia Patermain and second under-23 athlete. 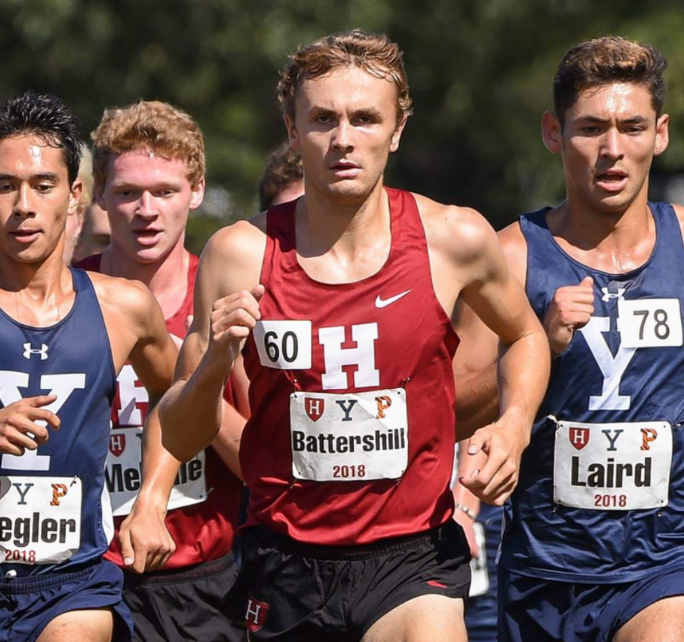 Meanwhile, Harvard University student Battershill enjoyed a stunning first competitive run over the distance in six years by clocking 14.12.18 minutes at the Raleigh Relays in North Carolina. Great Britain junior international Battershill, better known for the steeplechase, is now ranked eighth in the UK senior men’s 5,000m rankings and third under-23. Closer to home, City of Plymouth’s Jamie Williams came second in the tough multi-terrain Trepolpen Seythin 10k at Downderry in east Cornwall at the weekend. Williams was only beaten by St Austell’s Nick Loewendahl. East Cornwall’s Doug Stacey took third place in the run that not only includes tough hills but also a section of beach running. Honiton’s Sherrie Hair won the women’s race ahead of East Cornwall’s Jenny Nash and Kaye Patterson. *City of Plymouth AC are holding their Spring Warm-up Meeting at Brickfields on Sunday. The event starts at 11am. Full details can be found HERE.